In late November, the office of Oregon’s U.S. Senator Jeff Merkley notified the University of Oregon that a student team led by Landscape Architecture Assistant Professor Kory Russel and Anthropology Assistant Professor Maria Fernanda Escallón had won the Environmental Protection Agency’s 16th Annual People, Prosperity, and the Planet (P3) student design competition with a $14,971 grant attached. To address water contamination by human waste, the students designed modular planting beds to provide off-the-grid sanitation infrastructure. 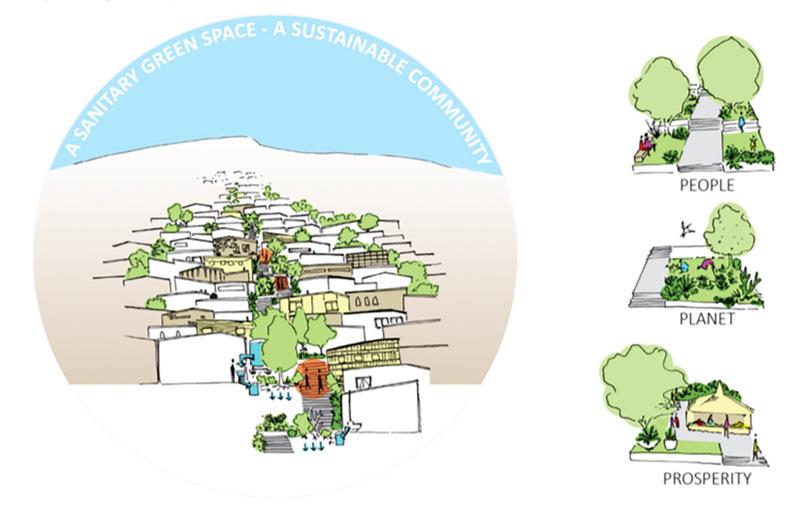 The students worked on this project for the Sustainable Design Principles and Practices course (LA 410/510), which investigates designing sustainable systems from economic, environmental, and social perspectives. Learn more about the EPA’s P3 design competition.